Left- A gun store in Whitesburg, KY put up this sign last summer. Right- an 11-yr-old Syrian immigrant draws a card for the country he is homesick for. 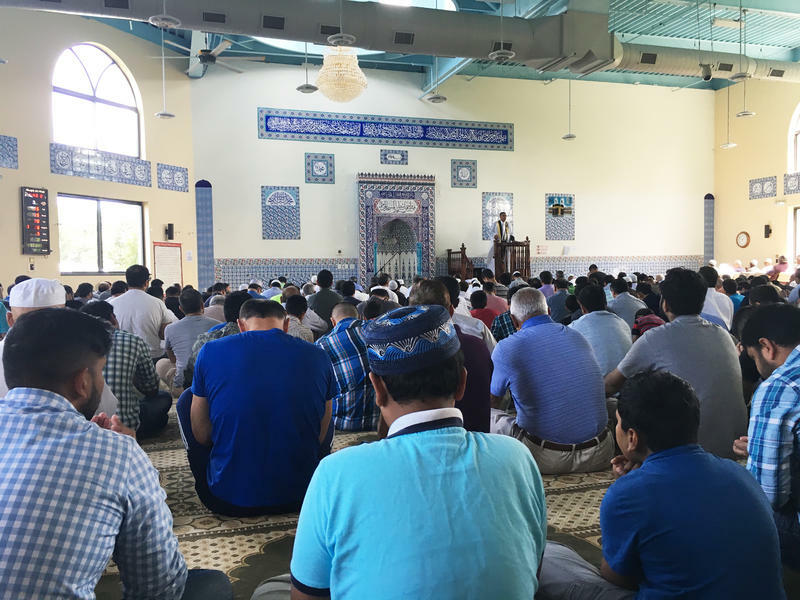 Harassment of Muslims in America is on the rise, according to an analysis from California State University’s Center for the Study of Hate and Extremism. 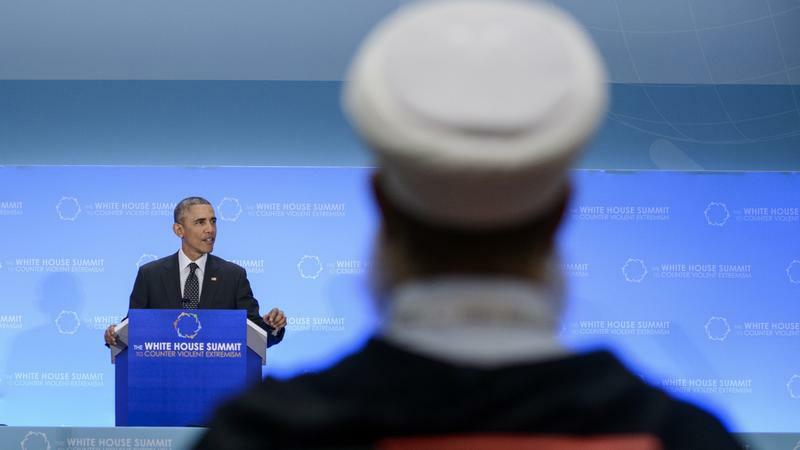 Their research shows a rise in assaults on Muslims, death threats, and vandalism at mosques since the attacks in Paris and San Bernardino. 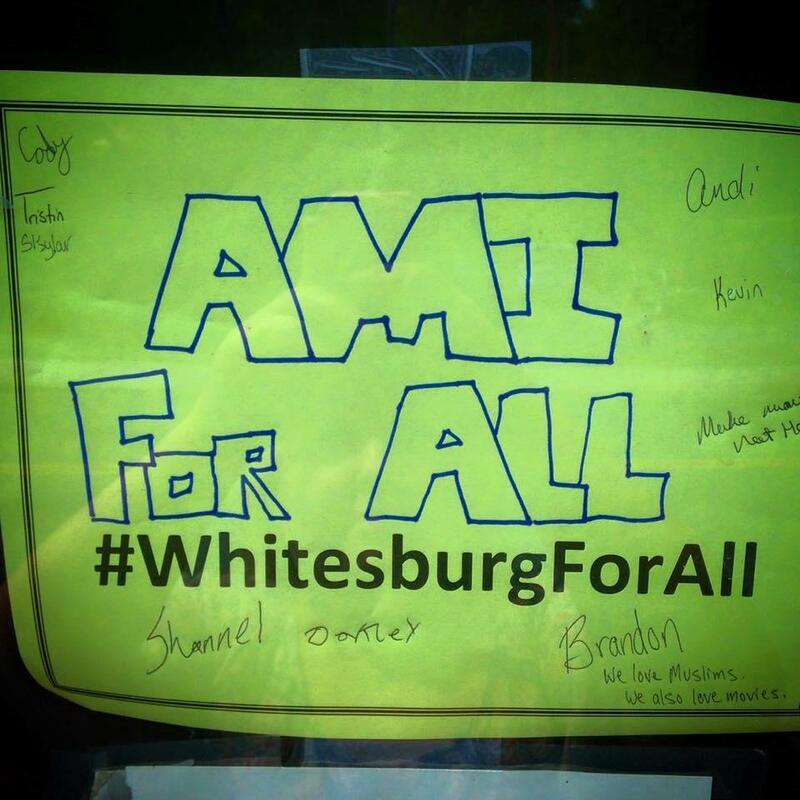 People in Whitesburg distributed these signs, which were hung up in storefronts all over their town. The signs were meant to promote a welcoming message and were made in response to another sign a local gun store put up. That sign read "Muslim Free Gun Store."